Hey owl lovers! 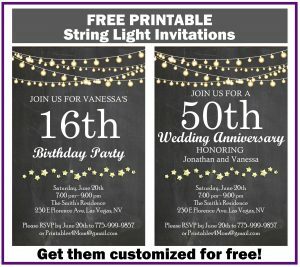 Check out this complete (and free!) 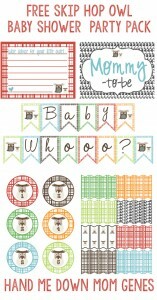 printable owl-themed baby shower (including gifts for the Mom-to-Be)! 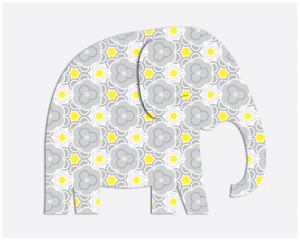 Grab everything you need for your next Baby Shower at Hand-Me-Down Mom Genes. 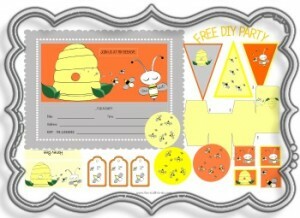 Baby Shower Printable Party Pack! 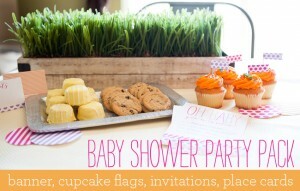 Planning a Baby Shower in the near future? 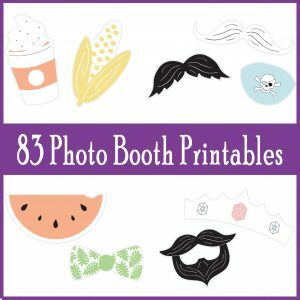 Paper Coterie makes it easy with these perfectly themed printable party packs! 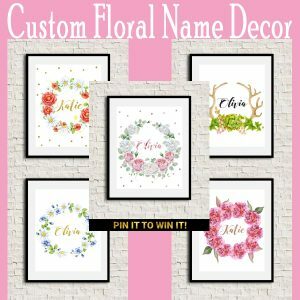 Available in both boy and girl color schemes. 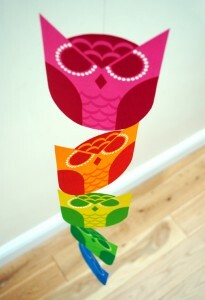 I just love this printable owl mobile from Mini-Eco! 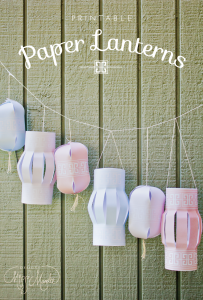 Use it in the kids room or to brighten up your office!